A client of mine was worried because a relative made a comment to him about his company’s Google search results. This relative is an Internet marketer and has a blog of his own with at least a hundred thousand followers, which is very impressive. He ranks #1 nationally for his main key phrase. That’s not easy to do. So, naturally, my client was very concerned when he heard the comment. The Internet marketer was right and he was wrong. He was right in that if you typed my client’s main keywords into a search engine AND your computer is based in another city, his company doesn’t show up. He was wrong in that if you typed his main keywords into a search engine and your computer is based in the city, his company was all over the Google search results page. If you typed in the keywords along with the location of the company, you also saw the company listings. Local is where my client’s customers are! 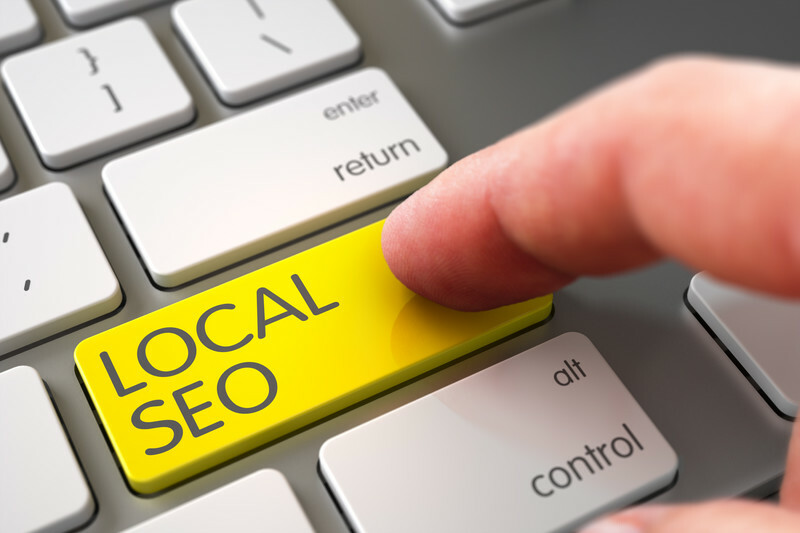 Like apples and oranges, it’s important not to confuse local and national search results. If my client wants to build a national reputation, then he should definitely follow the advice of the Internet marketer and use other strategies to build a following. But if he just wants to build his local business, then he only needs to keep doing what he’s doing. Easy Web Tip #266: National Internet marketing strategies are overkill for the local business. « Description Tags. Stories. Cliffhangers. How Long?